I don't have an e-mail address, phone number or any contact information so I can't get in touch with you. 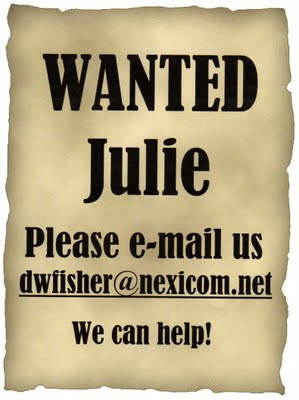 Please e-mail me @ dwfisher@nexicom.net and we will get back to you ASAP. Please get in touch! We can help! We understand your pain!